Shame. I really love these cars. I'd love an E24. 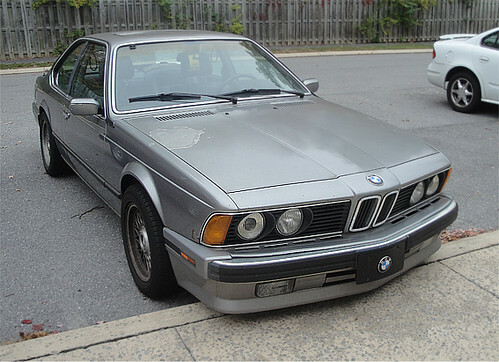 Or, come to think of it, an E30, E21, E28, E34, or pretty much any Bimmer from the late 1970s to the early 1990s. ...still view these as one of the most beautiful cars of its era... and still an amazing beauty to this day. Reminds me of a thread we once had of our respective fantasy garages, I think the question was to list the top 10 cars from your year of birth that you would own. Pretty sure nearly all of us had an E24 of some kind on our lists.